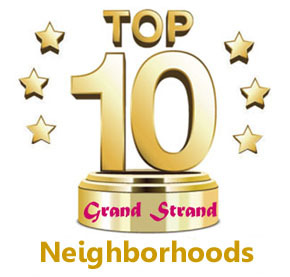 Oceanfront and lakefront homes as well as choice beach lots are some of the options available in this separate large beach community bordered by Huntington Beach State Park. Homes start in the mid-400s upward to $3,250,000 with homesites ranging from $200K to more than $3 million. 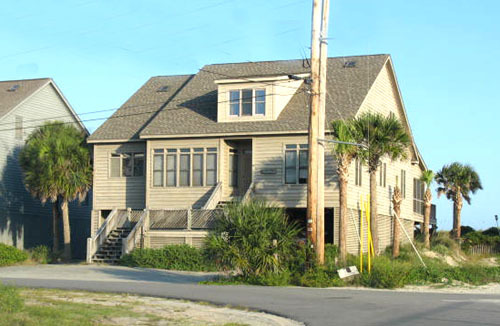 Beach houses in North Litchfield are some of the most highly coveted properties in Pawleys Island. 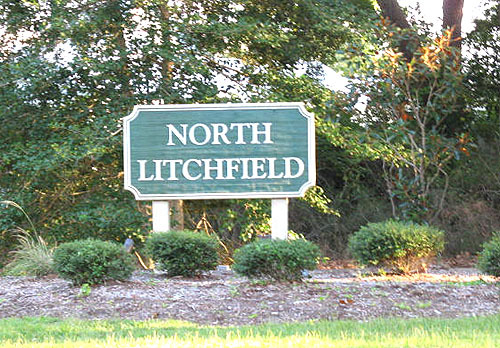 If you're looking for prestige and luxury, you'll want to visit North Litchfield Beach and see what it has to offer. Let us be your guide to all of the Pawley's Island real estate.